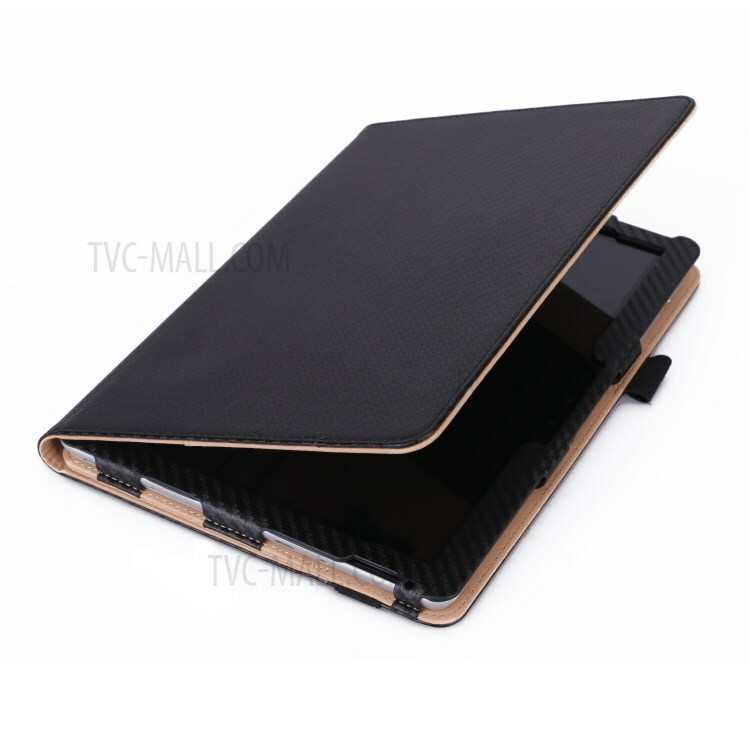 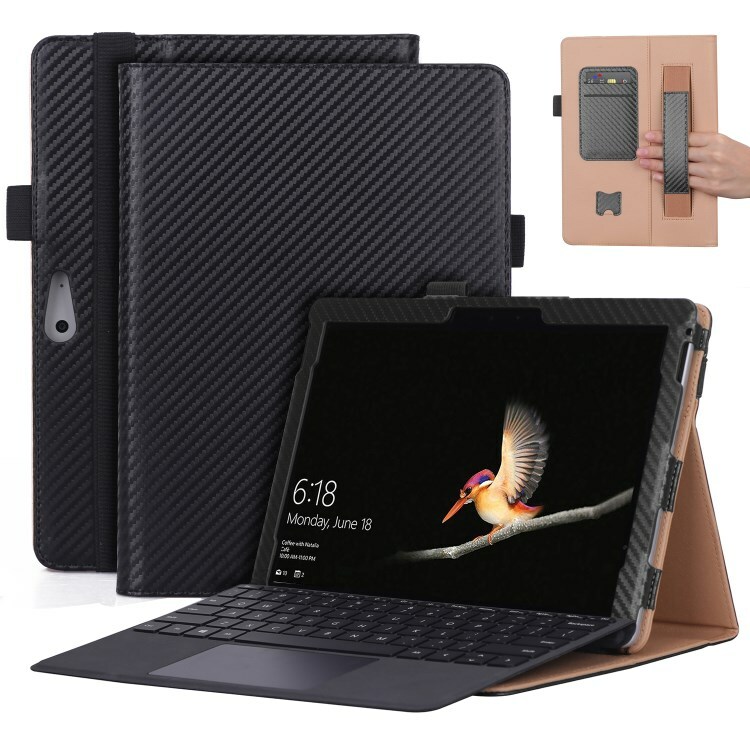 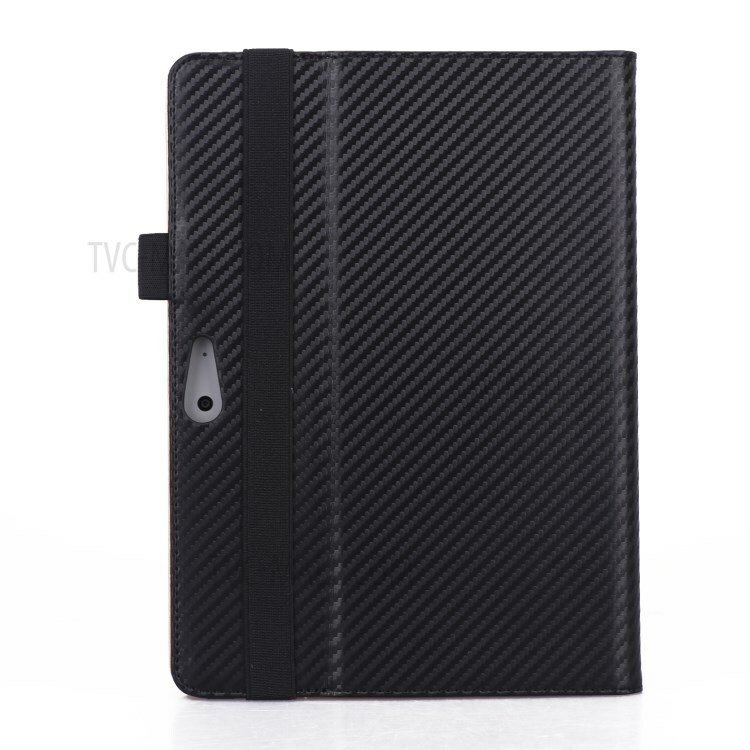 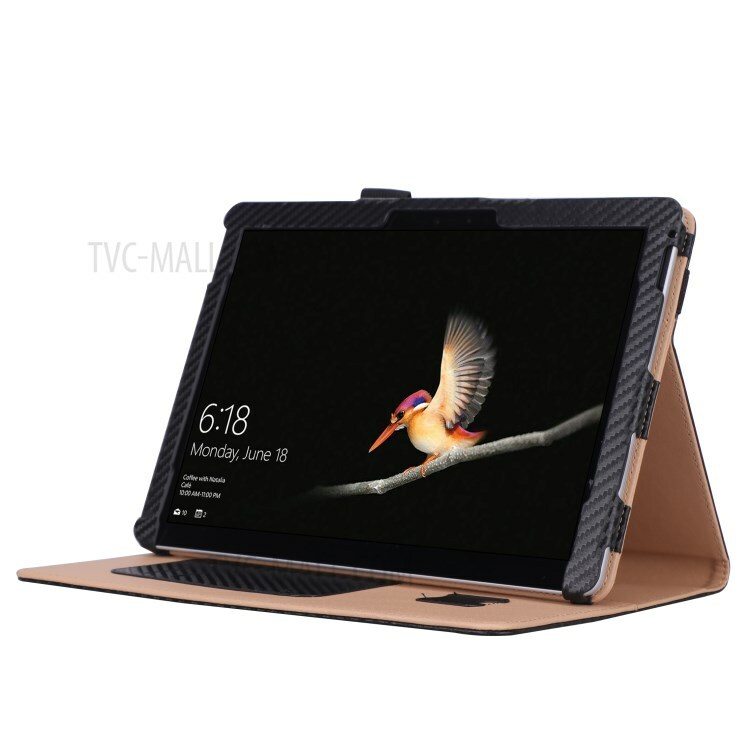 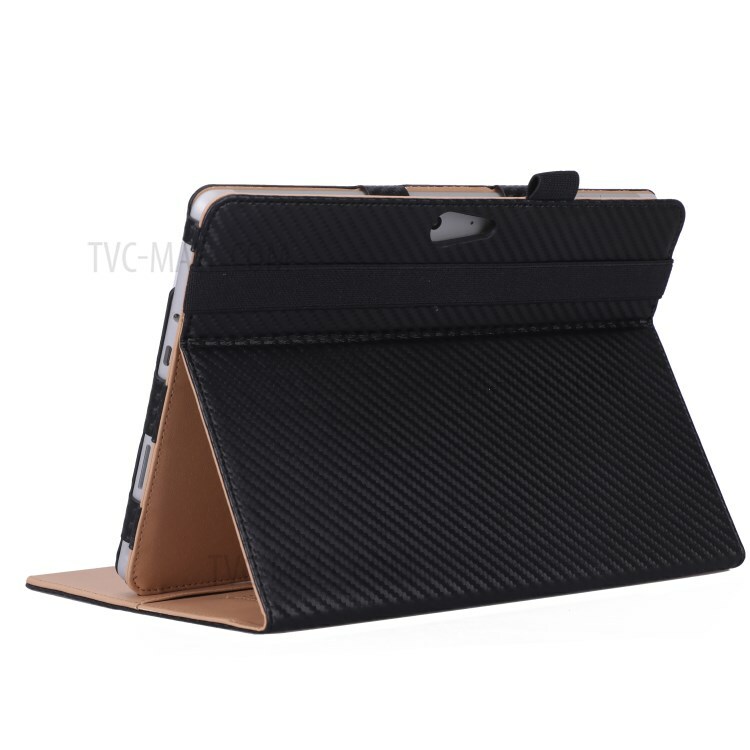 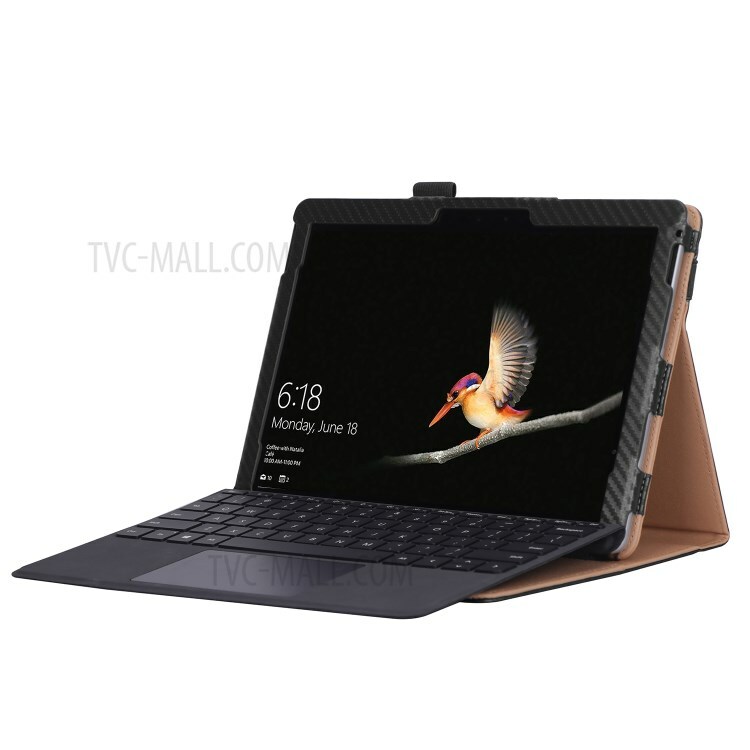 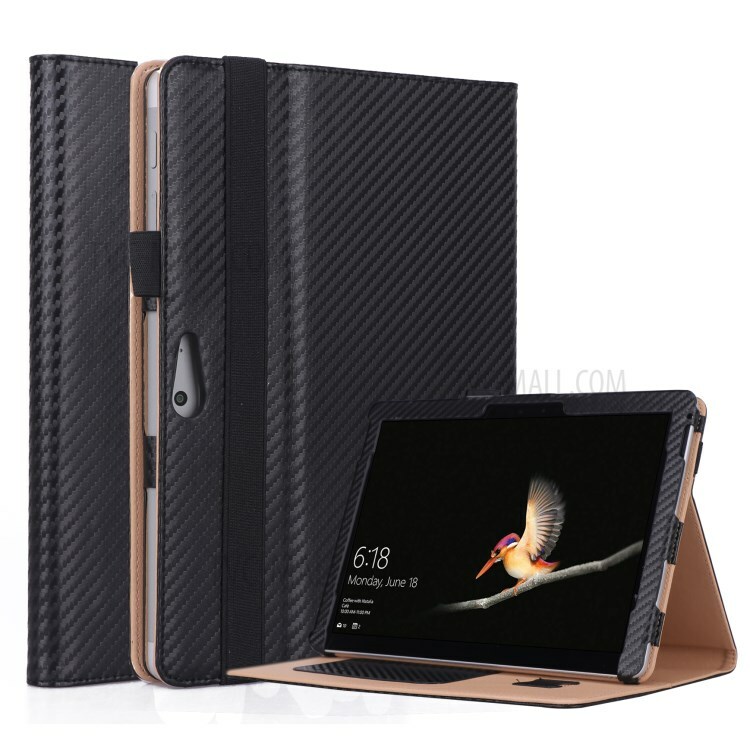 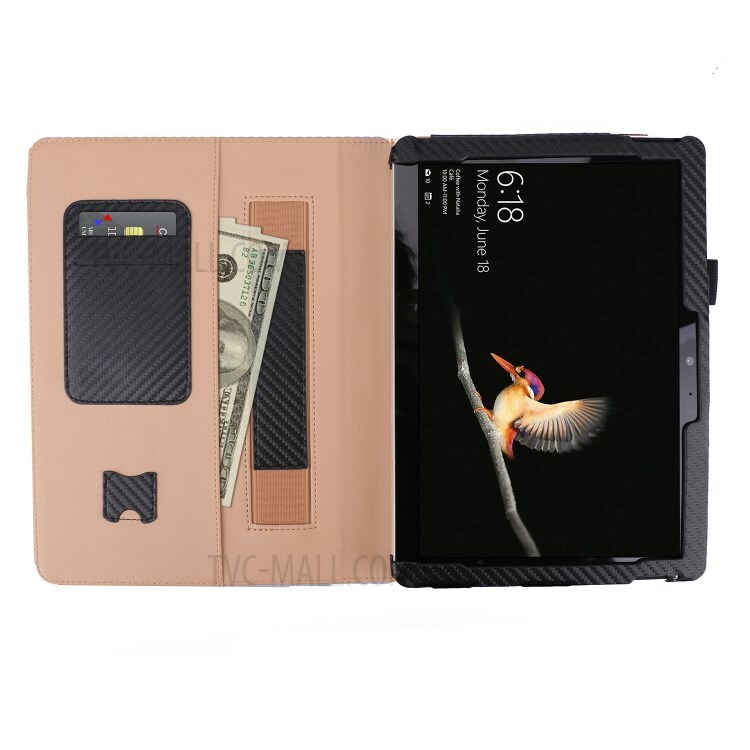 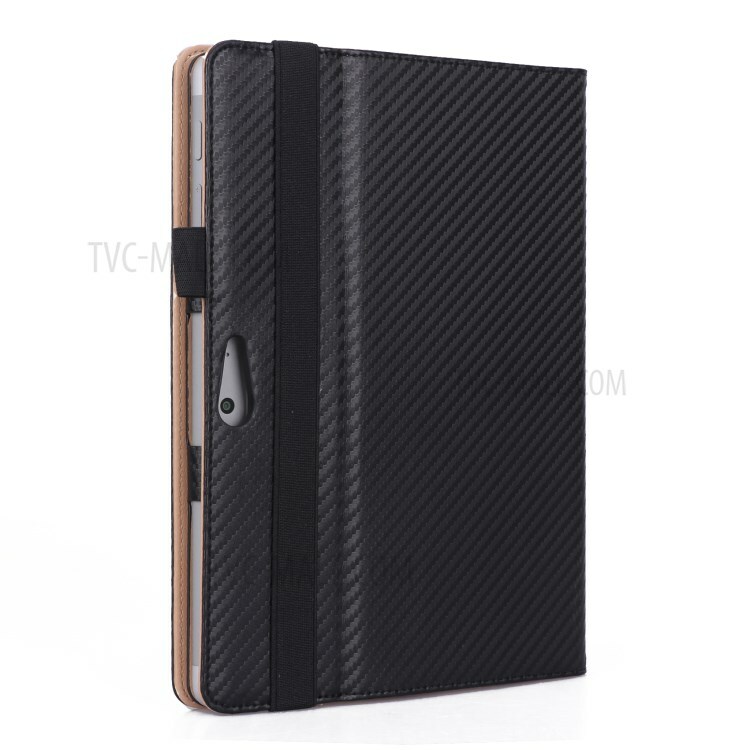 For just $ 8.84 , buy WY-1537 Carbon Fiber Texture PU Leather Protective Case for Microsoft Surface Go 10 inch – Black from the wholesale webshop online. 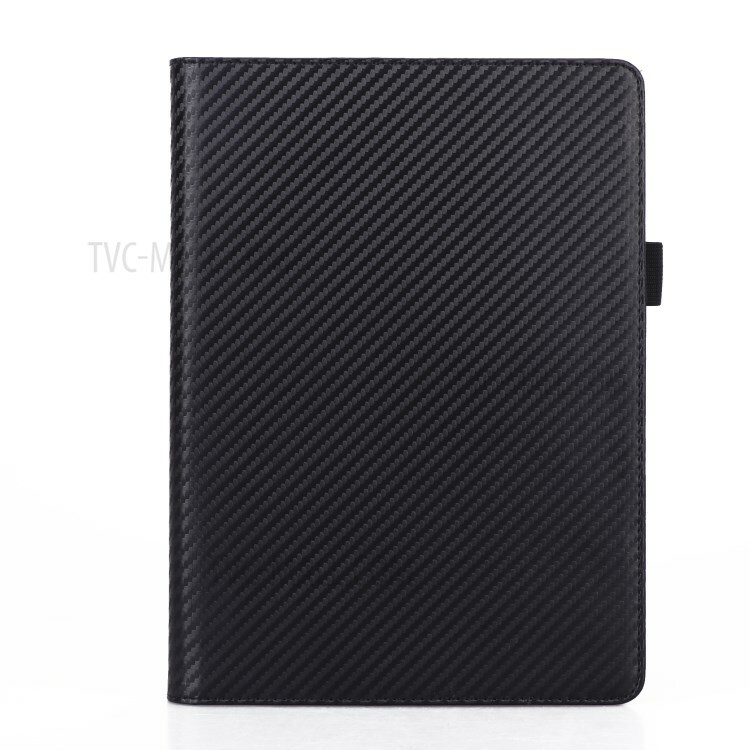 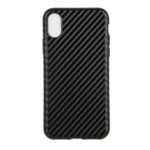 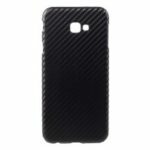 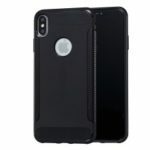 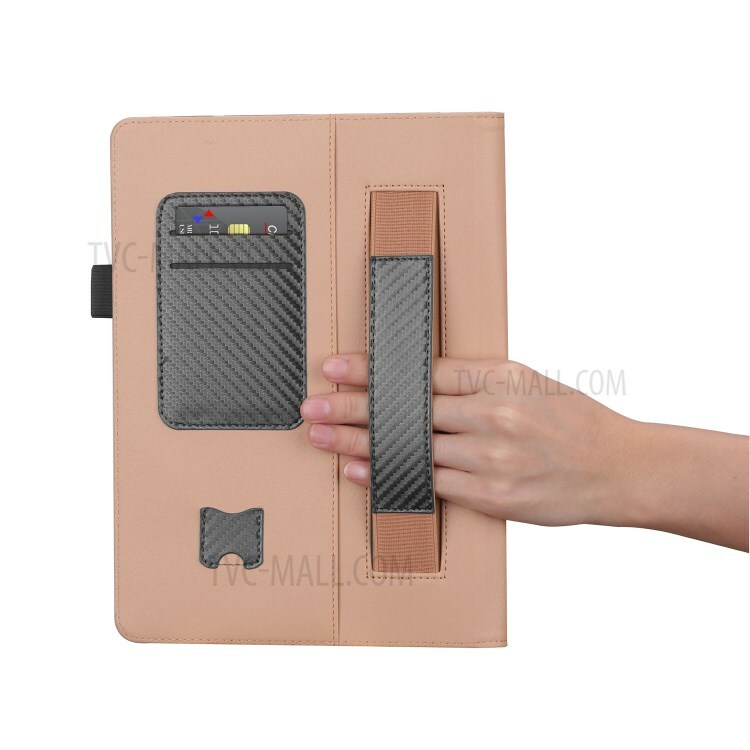 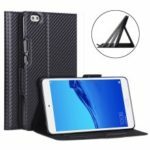 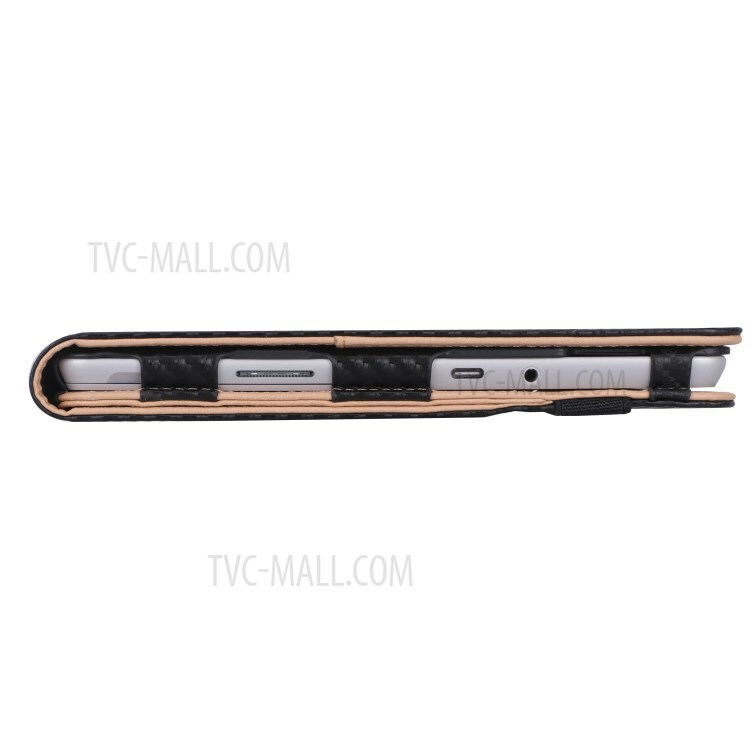 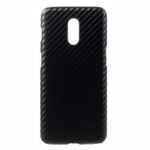 Made from durable PU leather with carbon fiber texture, the case protects your device from scratches and everyday bumps while offering a stylish look. 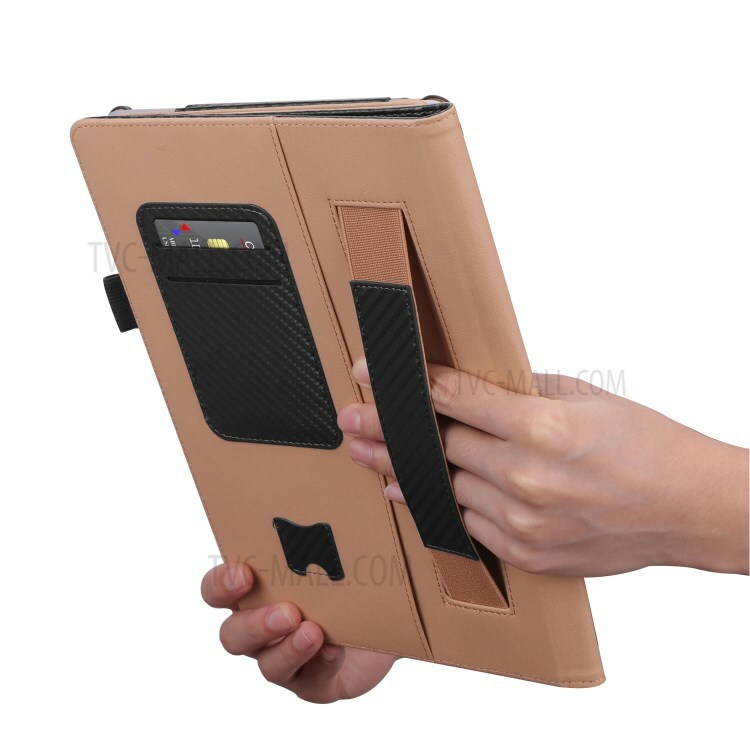 The soft interior lining protects the screen as well as feels great in your hands. 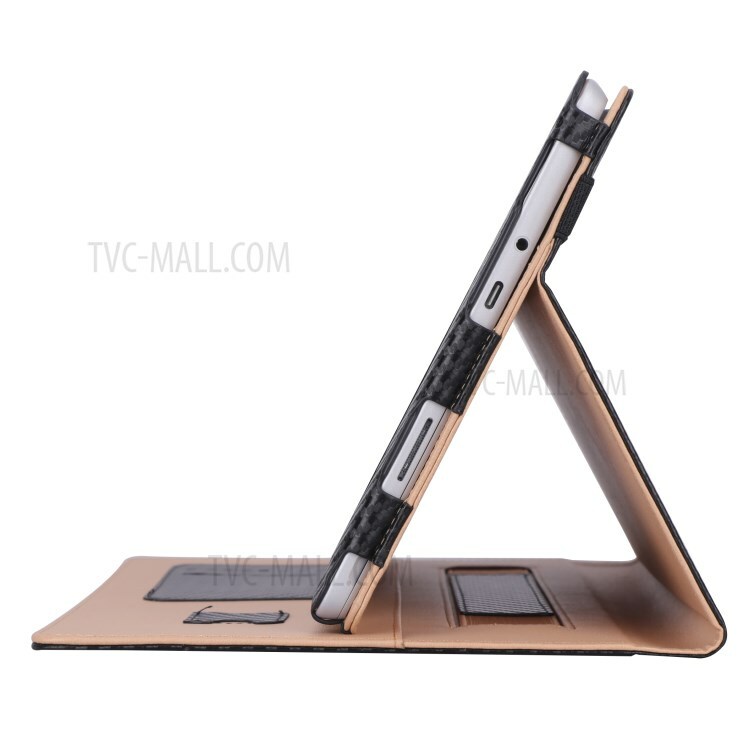 The stand function offers an excellent angle for comfortable viewing or swiping screen. 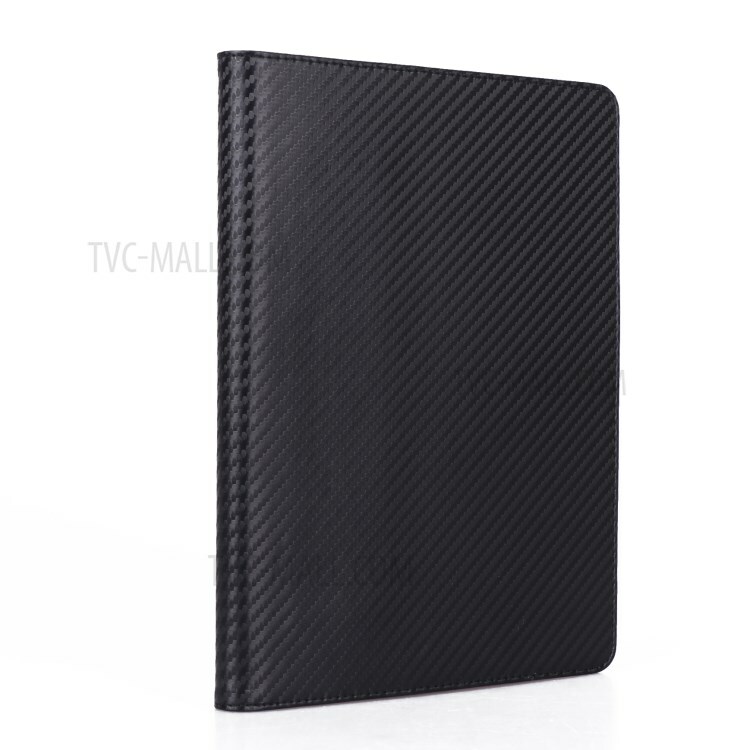 Precise molding and cutouts enable easy access to all functions and ports.